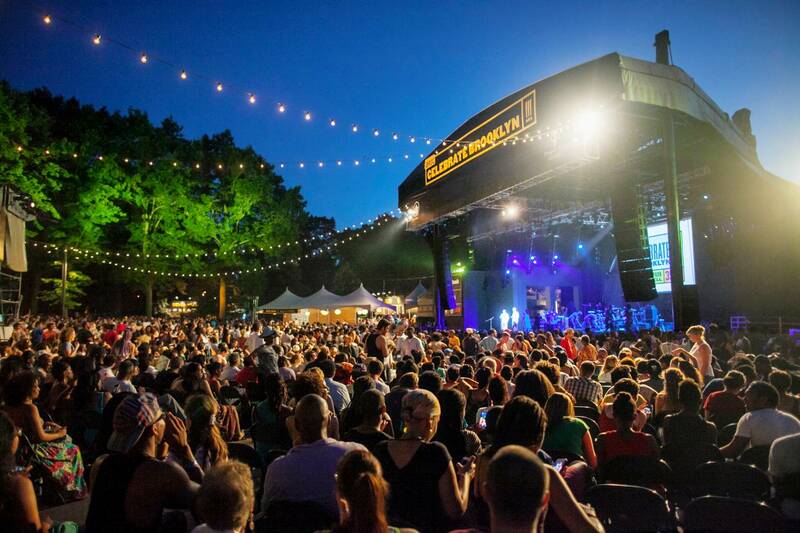 A favorite among Brooklyn’s summertime concert series, Celebrate Brooklyn! is set at the Prospect Park Bandshell; tons of seating and tree-shaded areas make the venue a lovely spot for a picnic, a plastic cup of wine and a free show. 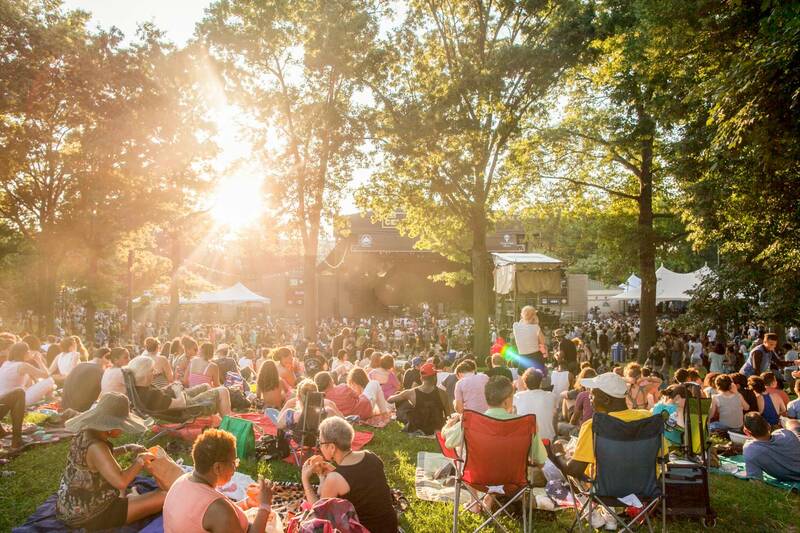 Opening night features Patti LaBelle, and later performances include Father John Misty and indie rocker Courtney Barnett, with others to be announced.